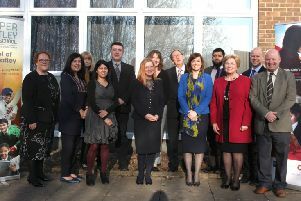 Six schools in the Leeds City Region have been awarded full marks for the career guidance they offer to their students. 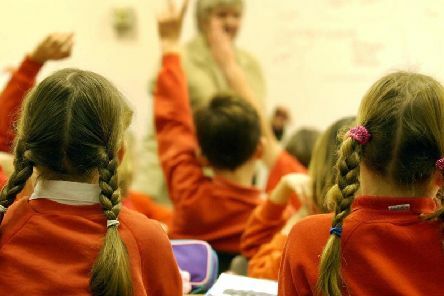 Is it time to put the Highway Code on the National Curriculum? 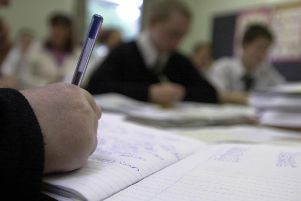 The Department for Education has been urged to add the Highway Code to the post-16 curriculum, to improve knowledge among new drivers and reduce road casualty rates. 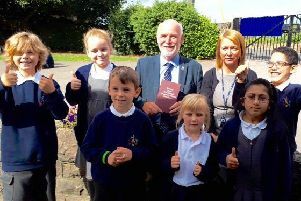 A teacher who used CPR to save the life of a three-year-old girl is appealing to the county’s secondary schools to take part in Restart a Heart Day 2019. 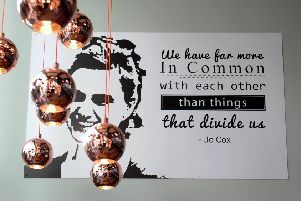 WHEN shy and studious Jo Cox was studying for her A Levels at Heckmondwike Grammar School, she used to “sneak off home” to revise in a quiet spot away from the noise of the common room. 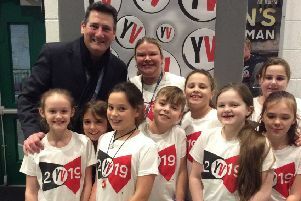 Pupils at Overthorpe CofE Academy in Dewsbury have sung with pop star Tony Hadley at a Young Voices concert at the FlyDSA Arena in Sheffield. 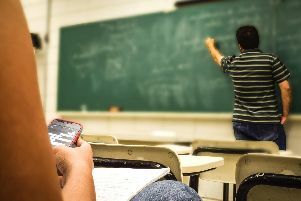 If you’re looking to spread your wings a little, and earn a bit more cash then we just might have the answer. 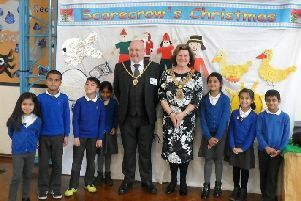 The Mayor of Kirklees, Councillor Gwen Lowe, took a trip down memory lane when she visited her former school. 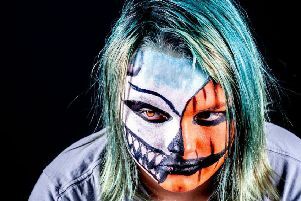 An independent school that specialises in supporting young people with complex behavioural issues is showcasing the creative talents of its students at an exhibition in December. 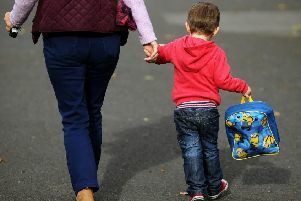 KIRKLEES IS the cheapest area in Yorkshire and Humber for childcare for three and four-year-olds, new figures reveal. 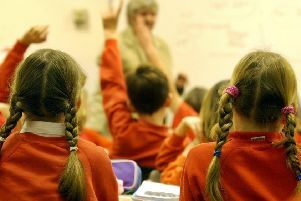 CHILDREN FROM disadvantaged backgrounds in Kirklees lag far behind their classmates, according to teacher assessments of their first years at school. 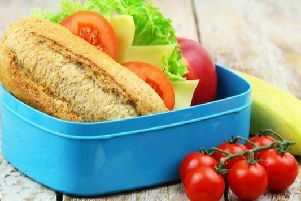 A school packed lunch may sound like a simple meal to prepare, but a simple sandwich and a bag of crisps is no longer considered an appropriate option, according to new guidelines. 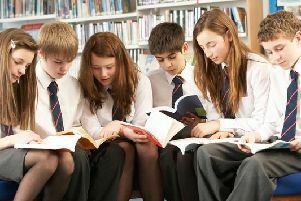 The new school year has only just got underway, but for those due to start secondary school in September 2019, the deadline for applications is fast approaching. 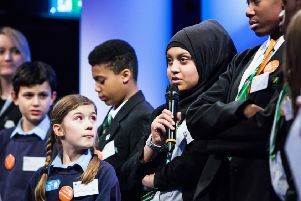 The new school year may have just got started, but for those making the leap to secondary school in 2019, applications need to be made soon. 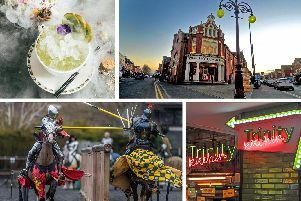 We’re only a few weeks away from the new university term starting and with a new year comes new students who will soon have their Freshers week. 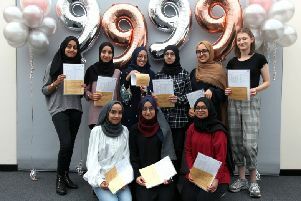 Students across Kirklees are celebrating after GCSE exam success. 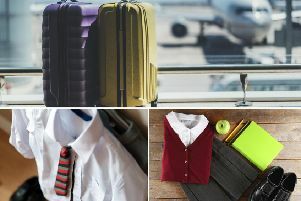 This article will upload throughout the day.